Wiwitness helps BigCommerce customers to increase conversion rate using verifiable testimonials. 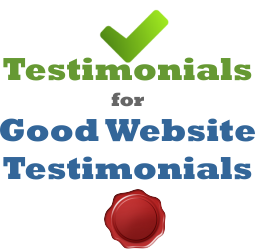 Increase conversion rate –Verifiable testimonial builds the trust factor of your customers. Easy maintenance –You can maintain all the testimonials in one place, Wiwitness dashboard. Make your website stand out from the crowd – It’s all about differentiating your website from others! If you are not signed up with Wiwitness already, you'll need to do so. Please sign up with Wiwitness using your Facebook or Google account and create a widget for your BigCommerce store first. For setting up Wiwitness please read this quick action guide . That's it! 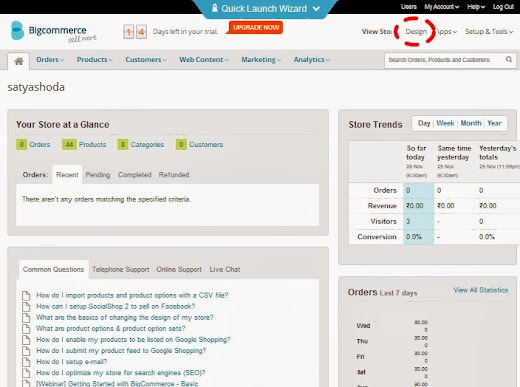 Your BigCommerce store is now ready with Wiwitness testimonial widget. 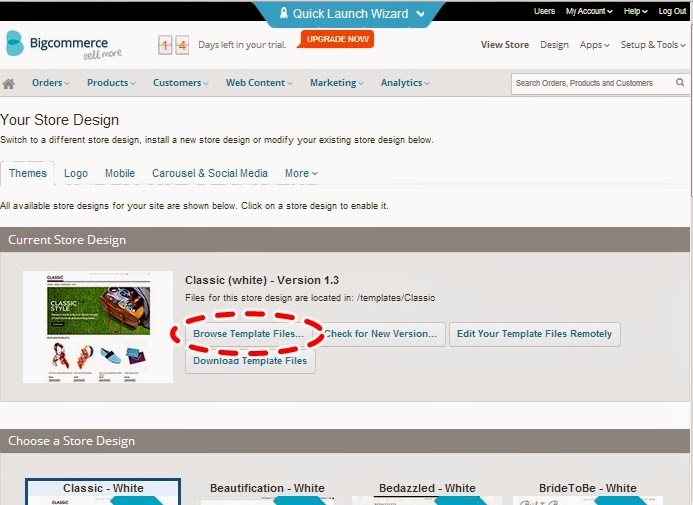 You can customize your Testimonial numbers, Testimonials, Tab header, Color , Widget type in your Wiwitness dashboard. No code changes are needed on your store. If you stuck in any of the steps please contact Wiwitness support for help. We have added Wiwitness extension to Opencart. 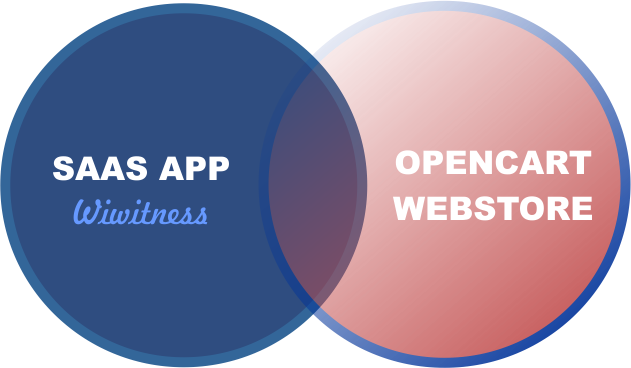 WIwitness is hosted SAAS application and Opencart is open source shopping cart. In this post I will show you the steps involved in adding an extension. First step is , open a seller account with Opencart if you don't have one. Opencart is in php programming language, in-order to develop extension module, you need to know coding in php. Read the information at this link and build your extension opencart developer document. Login with your account and go to My Account -> Manage Extensions. There you will find an instruction "Submit a new extension here". 693x200px banner of your extension. 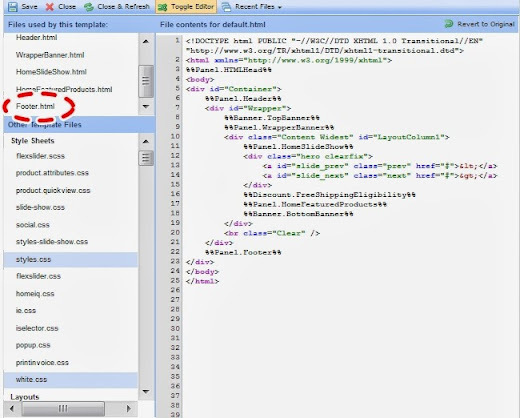 Downloadable zip file of your extension. Fill the form with required information and submit. You are done. Your extension will be live instantly. You can view or update it any time. A new extension profile page will be created for your extension, and statistics about downloads and views are displayed on the page.